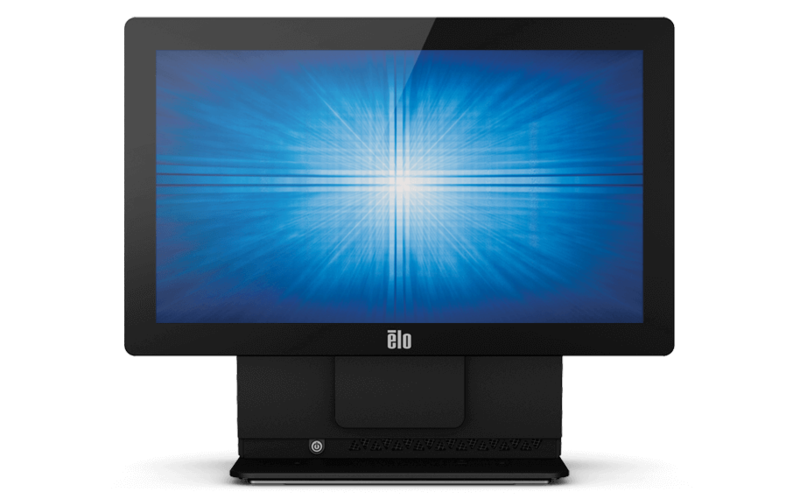 The E-Series features a seamless edge-to-edge glass design that is easy to clean and built to endure commercial use. 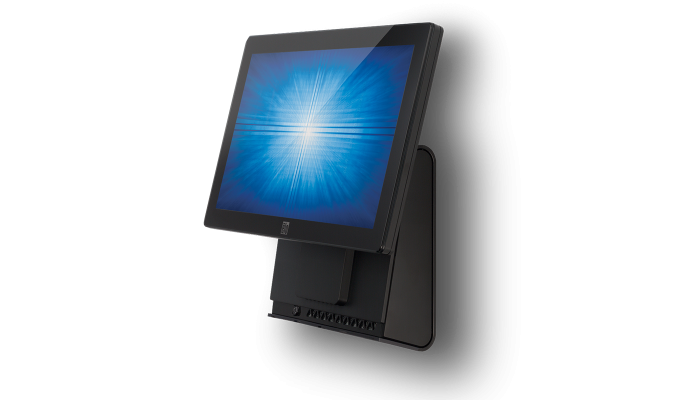 Available with IntelliTouch® zero-bezel surface acoustic wave (SAW) or AccuTouch® 5-wire resistive technologies, touch response using a finger, gloved hand, or soft stylus is fast, accurate, and drift free. 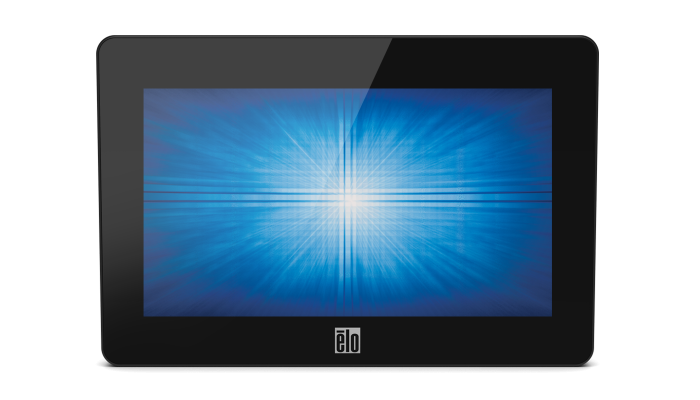 Both feature pure glass construction that allows high light transmission without compromising durability or functionality. 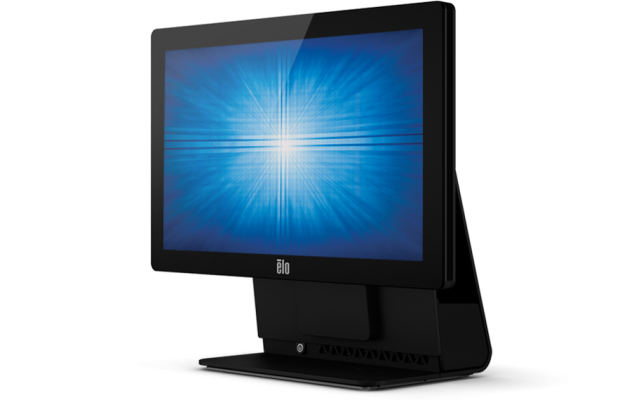 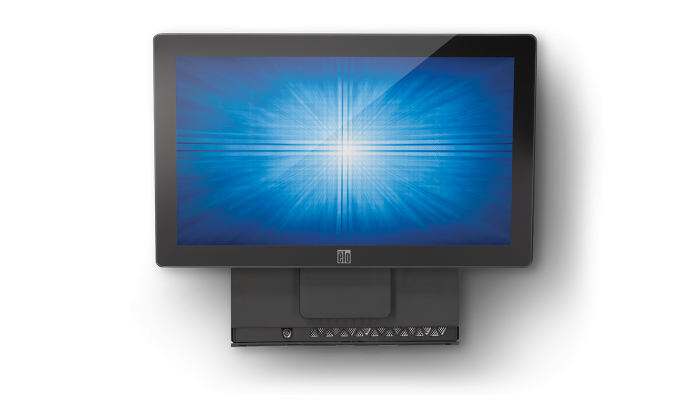 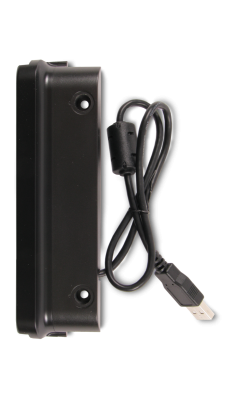 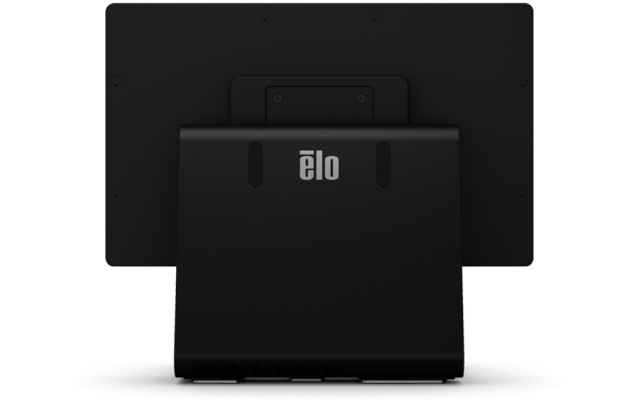 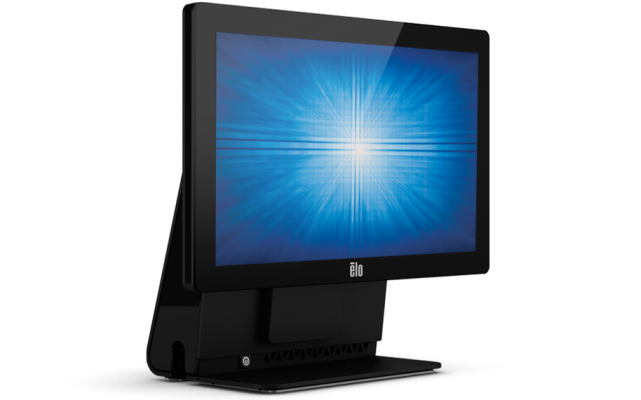 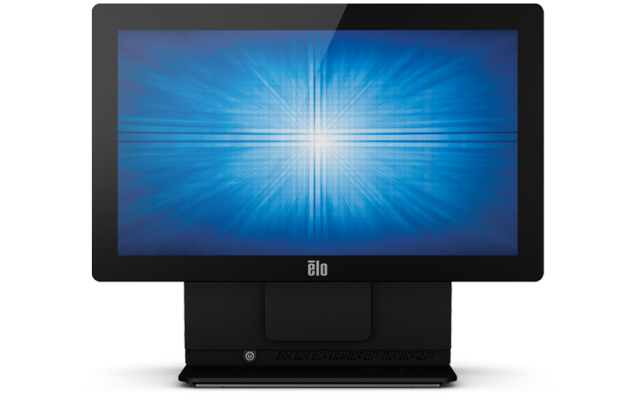 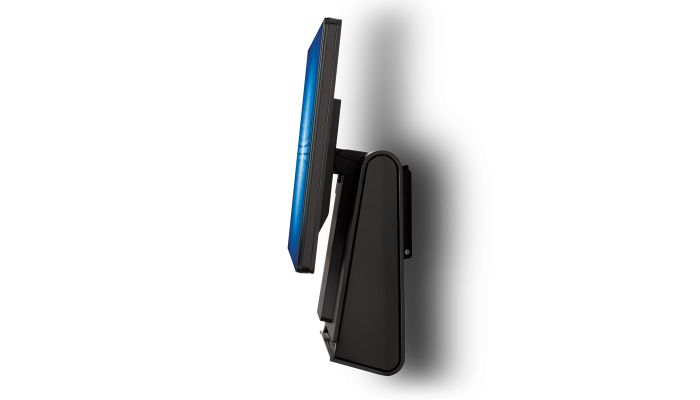 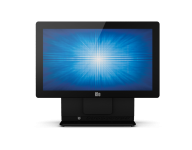 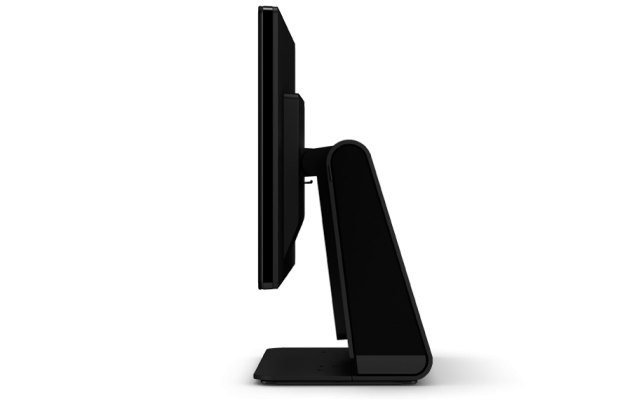 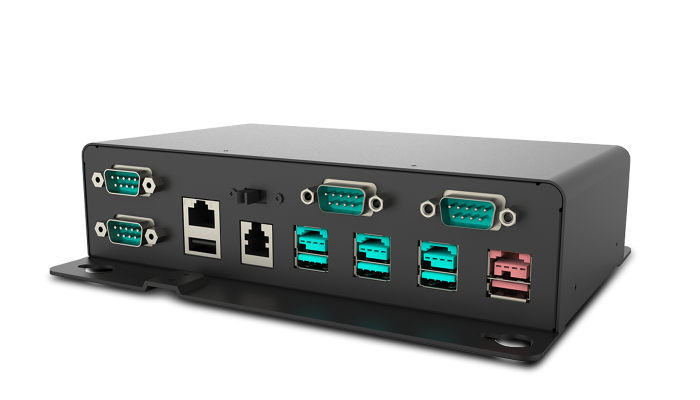 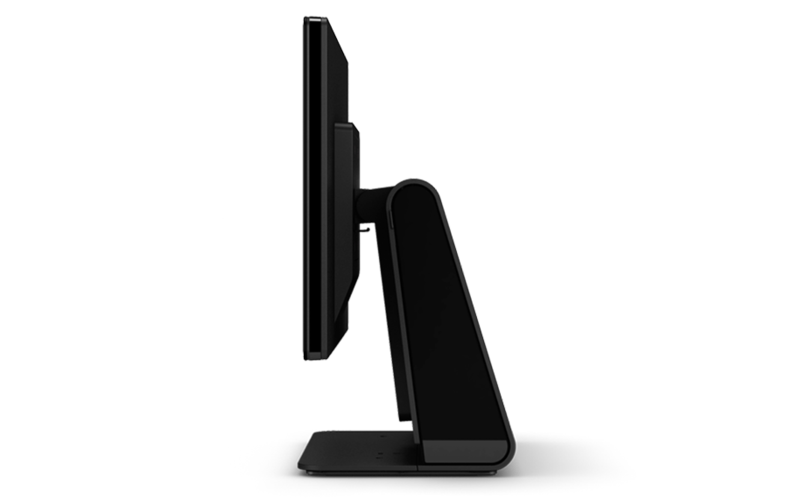 The 15-inch E-Series supports third-party peripherals through four USB and two serial ports. 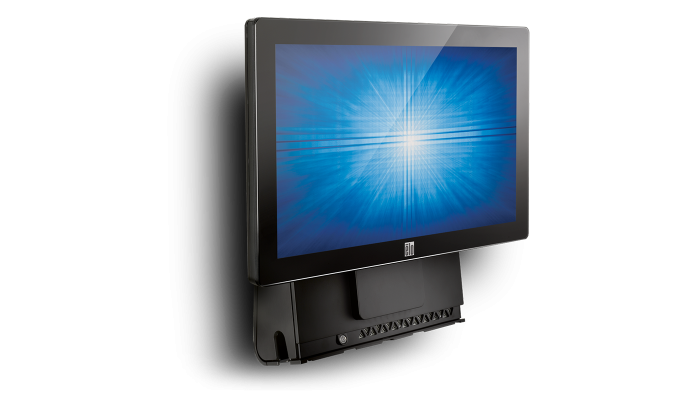 A second VGA output is available to add a second customer-facing display for advertising and customer engagement.